A few hours after the official release of Ubuntu 13.04 (Raring Ringtail), Mark Shuttleworth, father of the popular Ubuntu operating system, proudly announced the name and the goals for the next version of Ubuntu OS. Yes, we are talking about Ubuntu 13.10, dubbed Saucy Salamander and scheduled for release sometime this year on October. Looks like Ubuntu Touch is the main target of Ubuntu 13.10, which will enhance the mobile UI with new applications, a new SDK, and a gorgeous clean interface. "It’s a way of saying ‘thank you’ to the tremendous community that has joined the effort to create a single unified experience from phone to PC, with tons of crisp and stylish core apps made by people from all over the world who want to build something fast, fresh and free." "And we’re saucy too – life’s to short to be stodgy or stilted. Our work is our play – we make amazing things for a huge audience, we find space for pretty much every flavour of interface and do it with style." said Mark Shuttleworth in the blog announcement. 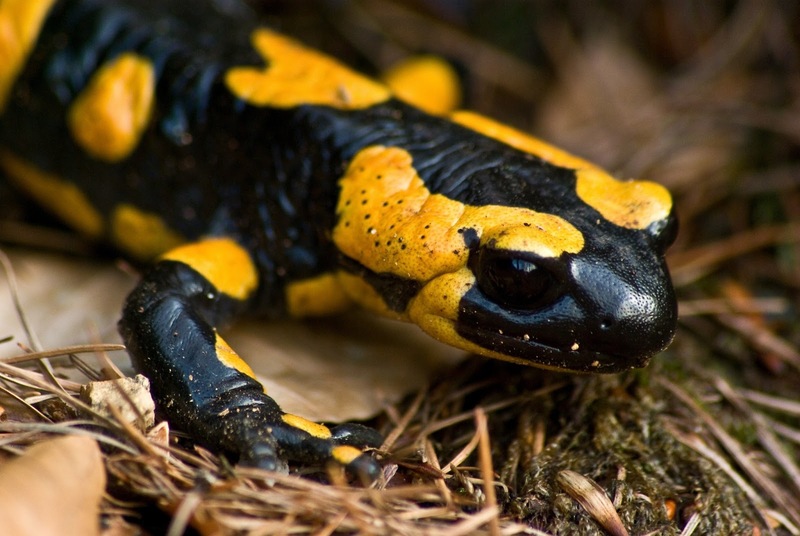 What’s a Salamander? It looks like it’s an amphibian within the order Caudata. More details can be found on the Wikipedia page.